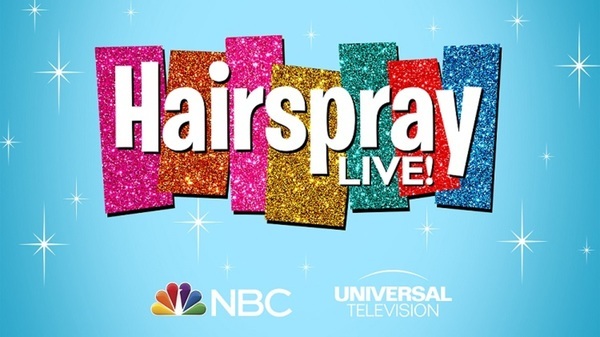 On Monday, May 22, Kristin sits down with SAG-AFTRA Foundation and BroadwayWorld for a special screening of HairSpray Live! followed by a Q&A with Executive Producer Neil Meron. Moderated by BroadwayWorld’s Richard Ridge, the event will take place at 6 pm at NYC’s Robin Williams Center. For a chance to attend, RSVP with your email HERE. Set in Baltimore in 1962, Kristin plays the sassy Velma Von Tussle in an unforgettable performance. "Hairspray Live! combines the dazzling excitement of musical theater with a message of love, inclusion, friendship and acceptance," says BroadwayWorld. For more information and details regarding Monday’s event, click HERE.